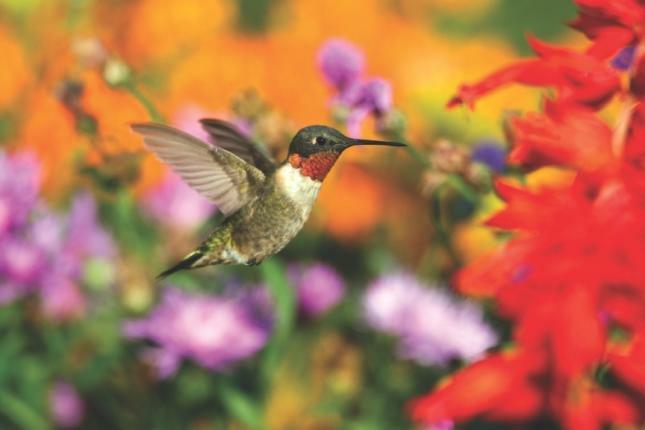 Ruby-throated Hummingbirds have been sighted in the Florissant area! JOIN US on April 13th at 11:00 am & 1:00 pm and Let’s Talk Hummingbirds! We will be chatting about Ruby-Throated Hummingbirds: Hummingbirds & Habits, DOs & DON’Ts, Feeders & Food and everything you need to do to attract these jewels of the sky to your backyard. Home > The Hummers Are Here!